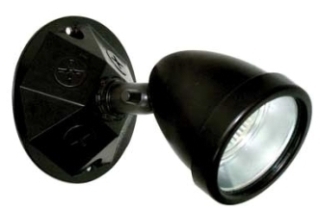 Emergency lighting accessories includes brackets, mounting frame etc. for the mounting of emergency lights. Please fill out our non-stock/special order form and we'll get right back to you. Thanks! Kendall Electric is now a certified Government Sales Division representative and a GSA contract fulfillment center. Please click here to locate a stocking Kendall location near you, or to view our Government Capabilities Statement and Government Solutions Linecard.